#CLOSErikers – For decades, the notorious Rikers Island Jail Complex has been marked by violence and corruption and impervious to substantive reform. 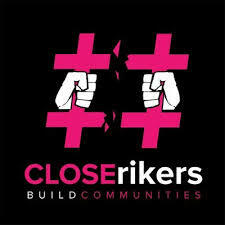 The #CLOSErikers campaign, led by JustLeadershipUSA, in partnership with the Katal Center for Health, Equity, and Justice, was formed in 2016 to break the political gridlock and achieve real solutions that are guided by directly impacted communities. By closing Rikers, New York City can focus on healing and rebuilding the communities where Rikers has brought suffering. The campaign to #CLOSErikers is calling for New Yorkers to boldly reimagine the city’s failed criminal justice system and become a national leader in ending mass incarceration. 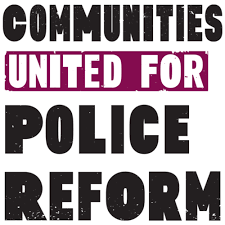 Communities United for Police Reform – Communities United for Police Reform (CPR) is an unprecedented campaign to end discriminatory policing practices in New York, bringing together a movement of community members, lawyers, researchers and activists to work for change. The partners in this campaign come from all 5 boroughs, from all walks of life and represent many of those most unfairly targeted by the NYPD. This groundbreaking campaign is fighting for reforms that will promote community safety while ensuring that the NYPD protects and serves all New Yorkers. We will be in communities and on the streets, educating people about their rights; and in the courts and on the steps of City Hall and the state capitol, demanding change to the NYPD — until these policies end. 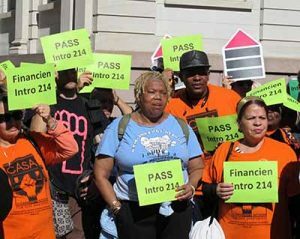 Right to Counsel NYC Coalition – The Right to Counsel NYC Coalition formed with the goal of securing legislation to mandate the right to attorneys for tenants and homeowners at 200% of the poverty line who are facing eviction and foreclosure in Housing Court. Our main goal is to make sure that people stay in their homes and communities with dignity and respect and for housing court to be a place where justice is applied equitably.